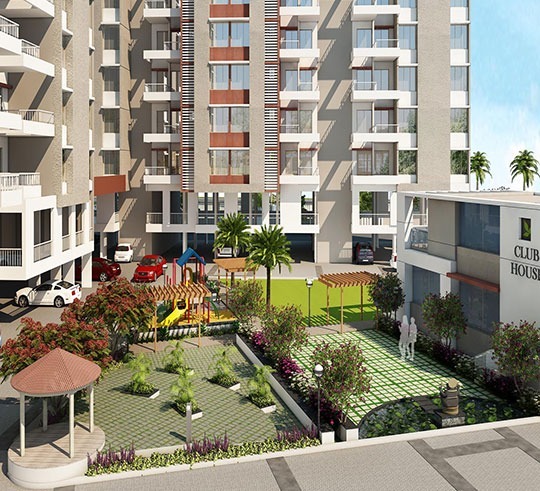 1 BHK & 2 BHK flats for sale in Khadakwasla, Pune by Urbane Properties comes with the project name “Homedale”. Flats in Khadakwasla become more are of attraction as the rates here are considerably affordable from other areas in Pune with a pleasant ambiance, amenities & safety. Book Now!